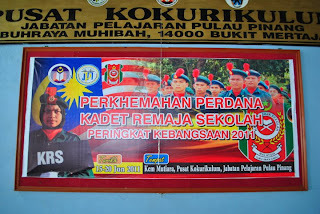 i just came back from 6 days Kadet Remaja Sekolah national camp in Pusat Latihan Kokurikulum, Penang. 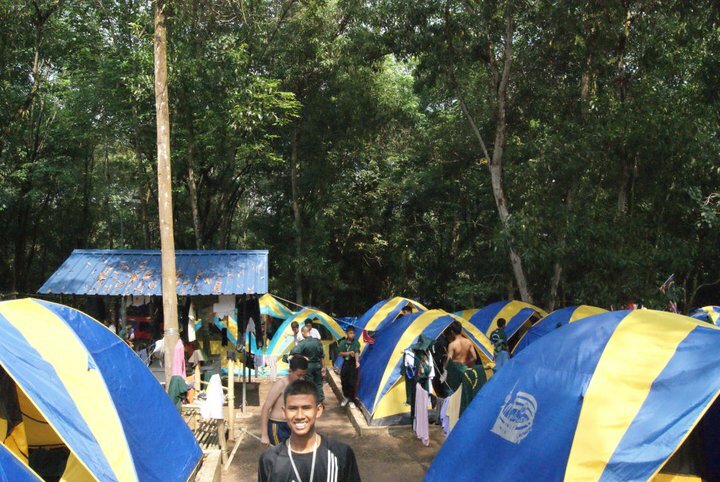 Seriously, this was the best camp that I've ever went to. 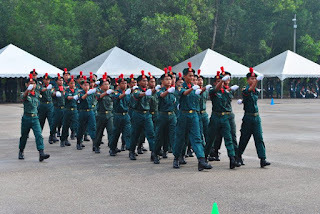 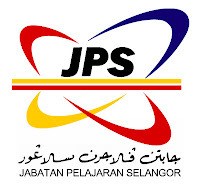 From Jabatan Pelajaran Wilayah Persekutuan Kuala Lumpur(JPWPKL), all 66 cadets and 6 teachers of Kuala Lumpur(KL) contingent took 2 buses to Penang. 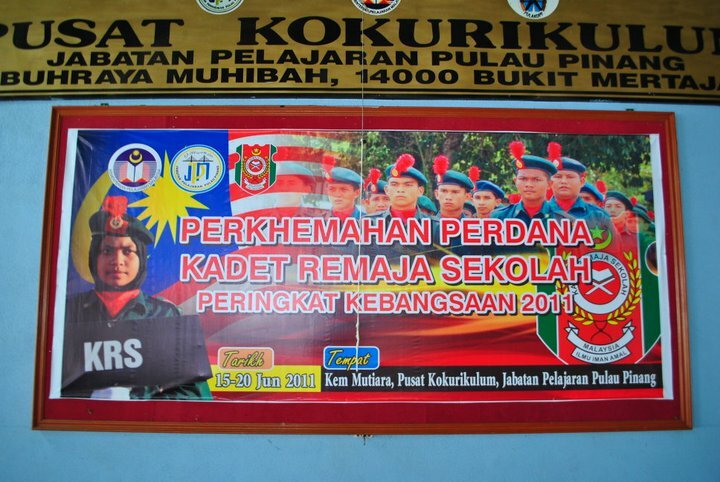 One bus was for the girl cadets and 3 teachers, while the the other bus was for the boy cadets and also 3 teachers. KL contingent was stranded in Tapah for 3 hours because one of our buses broke down. 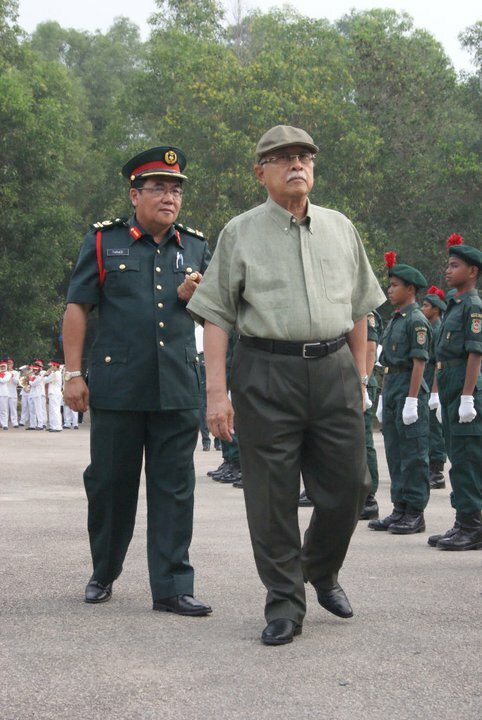 In Penang, we arrived just before Sabah and Sarawak contingents. 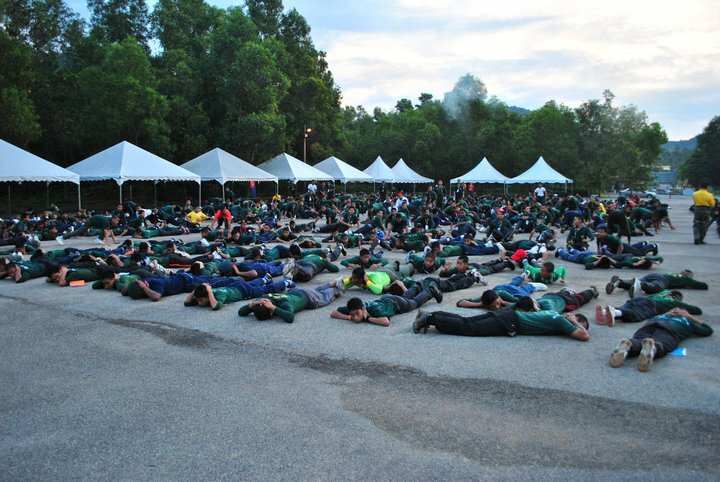 All contingents from Peninsular Malaysia arrived in the evening, but KL contingent was the only contingent from Peninsular Malaysia that arrived at night. 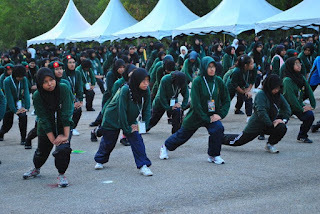 Our activities started on the second day. 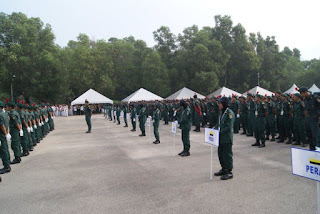 the activities were; craft camp, orienteering, outdoor street, first aid, gadgets construction, cultural offerings competition, and marching competition. 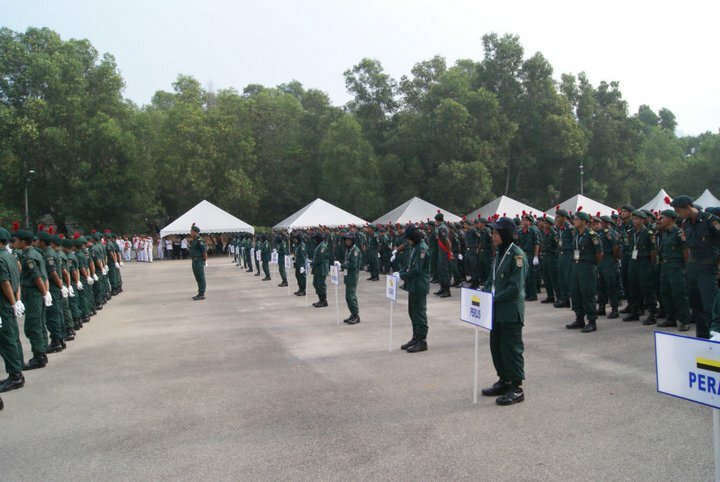 Last Sunday, all cadets from all around Malaysia visited the beautiful island of Penang. We enjoyed our tour after four hectic days with a lot of activities. cultural performance from sabah ba... anak kampung...! Closing ceremony was held on the last day (Monday) and attended by Tun Dato' Seri Utama Abdul Rahman Abbas, Yang di-Pertua Negeri of the state of Penang. 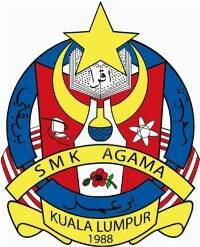 Yesterday, we arrived at KL just on time. I'll never forget this camp forever and ever. Besides, this camp is the highest level that I've went to. 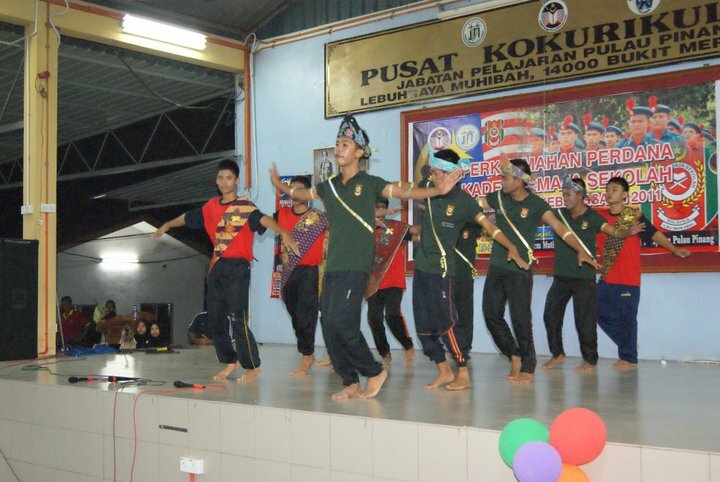 **it's national level ok... dont play2...** I met a lot of friends from all around Malaysia including Sabah and Sarawak. 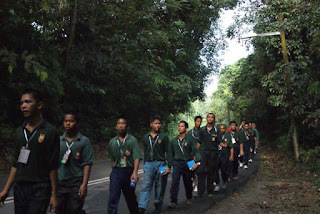 join group>>Kem Krs Peringkat Kebangsaan 2011, Pulau Pinang, 12-10 Jun 2011.